﻿Yonemoto Physical Therapy opened in 1982. 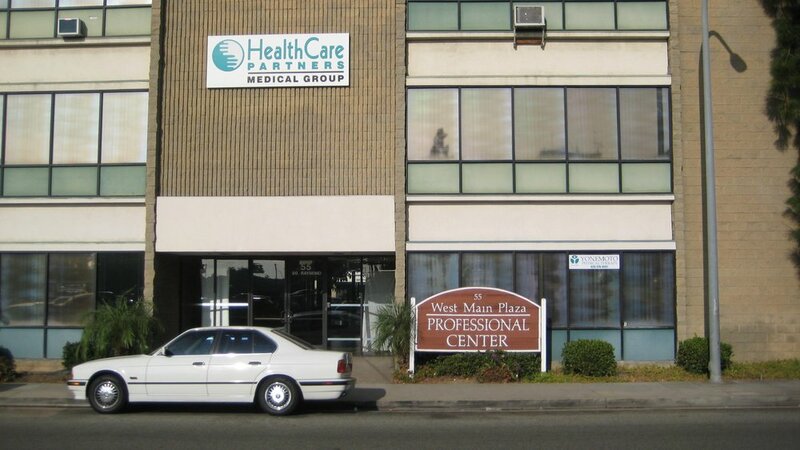 *We are located right across from the Alhambra Hospital Medical Center. Free parking is available in our parking lot next to the building. There is also street parking in front of the building on Raymond Avenue.